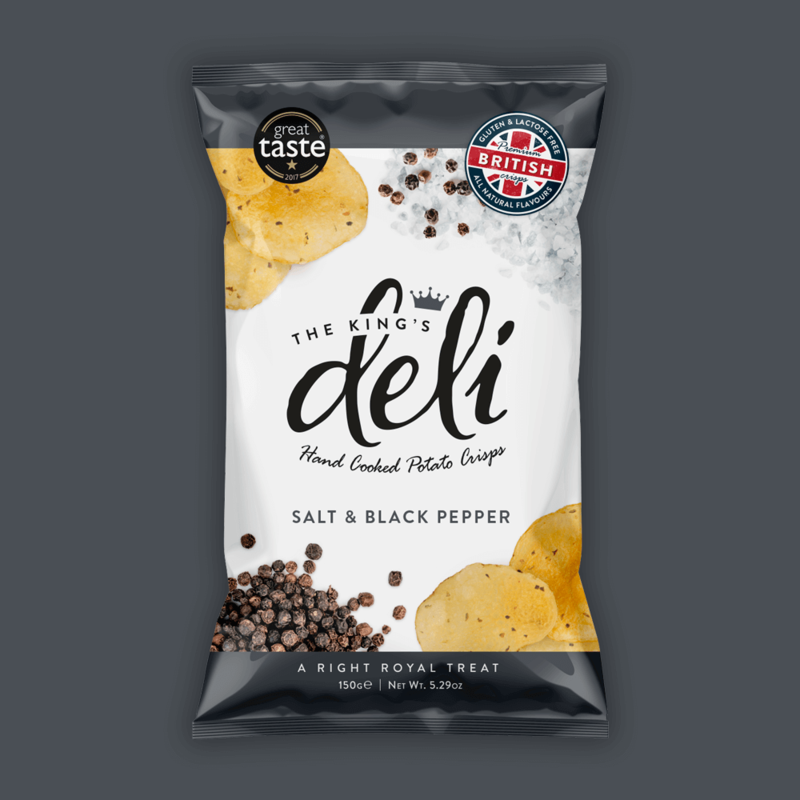 Smylies’ own brand of crisps The King’s Deli have won a Great Taste Award for our Salt and Black Pepper flavour. 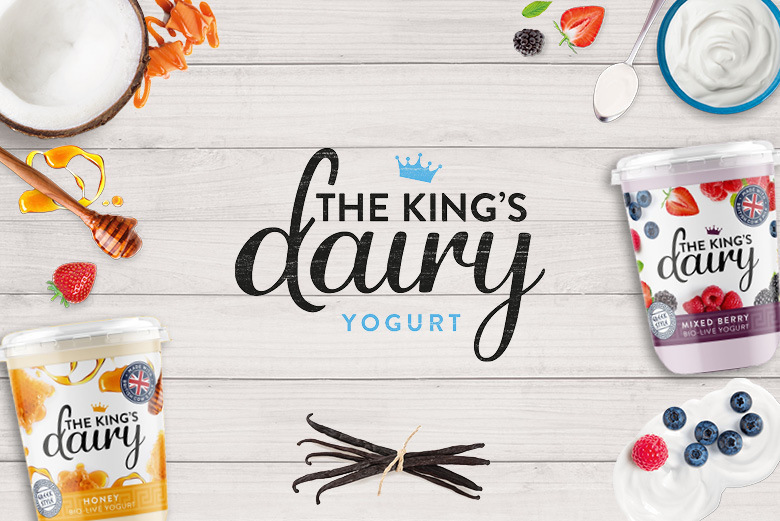 The King’s Deli has been successful with our export clients and stockists, receiving very warm reviews and high demands. Over the last year have been transitioning our range of eight flavours into the UK market. The King’s Deli was originally created with the idea of exportation in mind. We wanted to create a high-quality snack with a long shelf life, making them perfect to be transported all over the world. 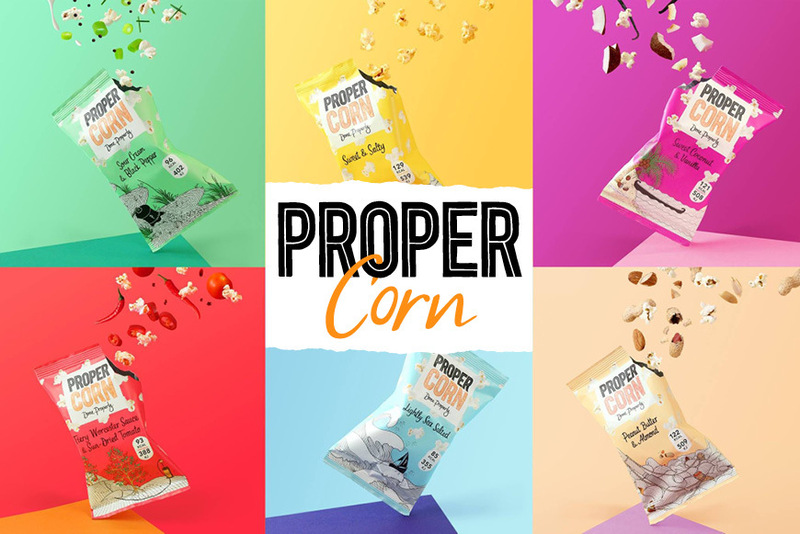 Each packet has a standard shelf life of nine months, meaning that they can be transported, stored and sold, whilst still holding their delicious crunchy texture and distinctive flavours. Smylies can also run special productions, offering a 12-month shelf life, with the same great taste. You can read more about our premium quality crisps online. Why not consider stocking our award-winning crisps in your shop, bar or establishment? All of our favours are gluten free and made from only the finest British potatoes, hand cooked to perfection. We only use natural flavours to season our crisps, avoiding traces of MSH, colourings and preservatives. All varieties of crisps The King’s Deli range are vegetarian and gluten free, meaning they can be enjoyed by everyone! Why not visit The King’s Deli website to find out more? 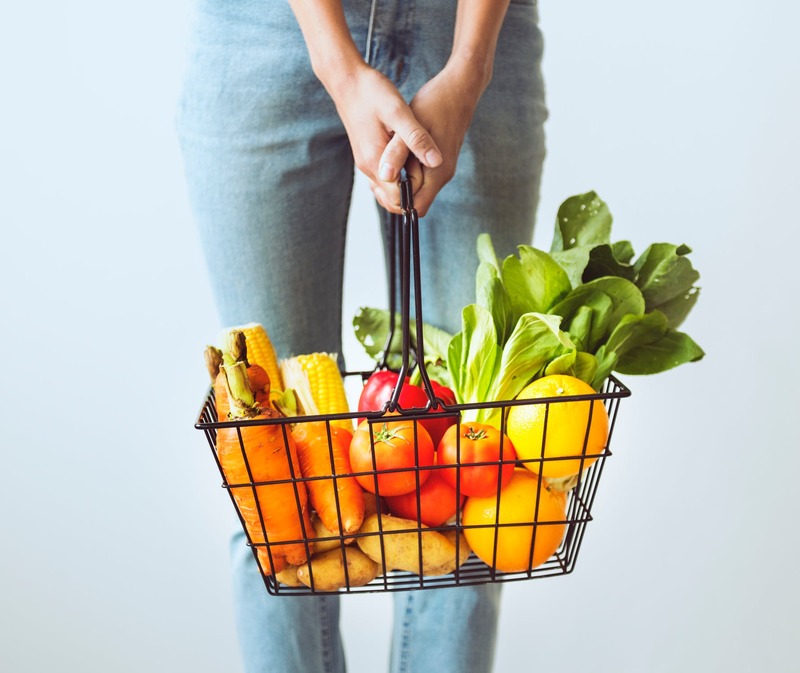 Smylies has a vast range of experience in dealing with demanding orders from our time in the export industry, so you can trust us to fulfil large quantity requests with minimal lead times. If you would like to find out more about The King’s Deli, or if you are considering stocking our delicious crisps, please do not hesitate to get in touch. You can call the Smylies team directly on +44 (0) 151 653 3335 or fill in the form and leave us a message online.